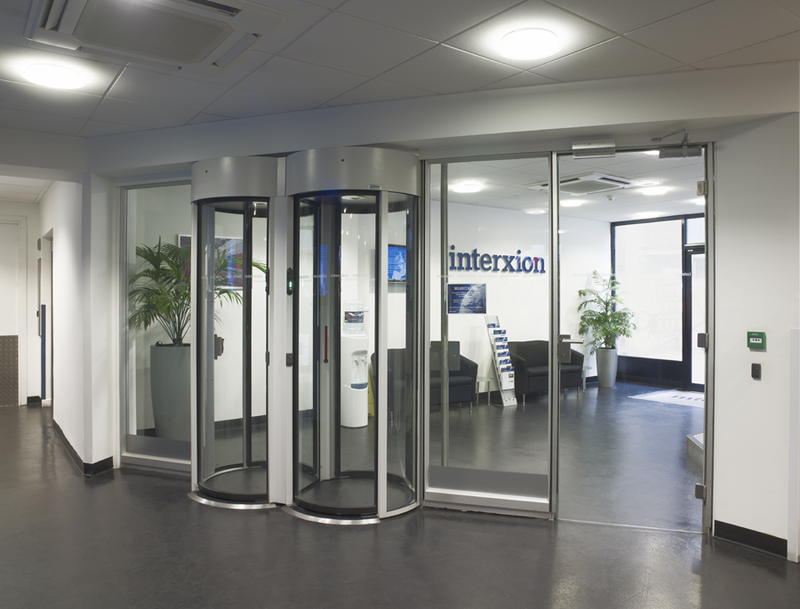 Winthrop was commissioned to deliver an overall M & E Design & Build solution for Interxion. This fast track programme was planned across 4 Phases to ensure programme timelines were met in a timely and cost effective manner. Phases 1, 2, 3 & 5 are complete with a Total load of 7MW. Project Summary: P1 & P2 Construction of 4 no. Data Halls & Plant. 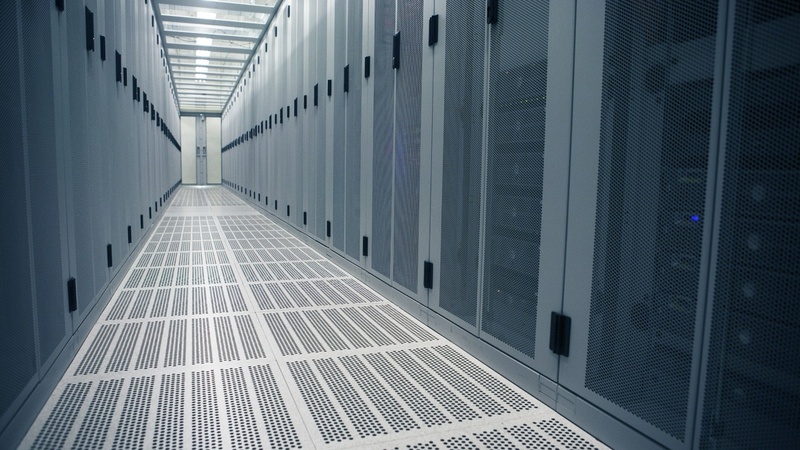 P3 Additional Capacity in existing Data Halls, P5 Extension to Data Centre, 2 New Data Halls and significant additional plant. All plant was selected on an N + 1 basis, with N + N for the UPS. Fully detailed Integrated System Testing (I.S.T.) planned & executed.